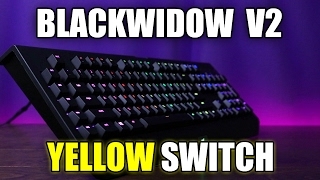 BlackWidow Tournament Chroma V2 Ed. 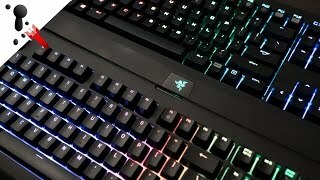 [Resumen] Blackwidow Chroma V2 de Razer ¿Vale la pena? 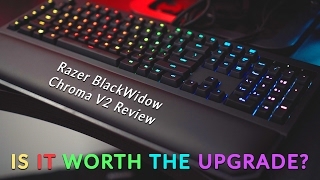 NEW Razer BlackWidow Chroma V2 Review - Is It Worth The Upgrade? 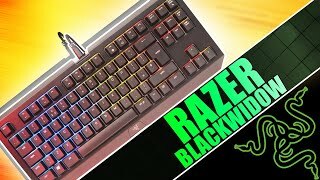 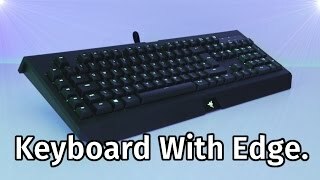 Razer Blackwidow Chroma v2 Review! 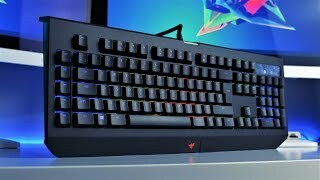 - Perfection? 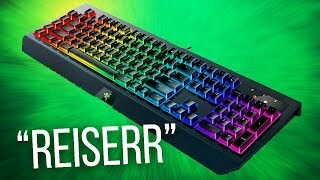 Price has decreased 4% from KWD 52 on 2018-09-25 to KWD 50 today.